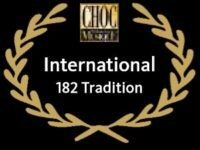 Our grand and upright pianos have participated in international instrument tests since 1988 and were repeatedly able to bring home top marks. 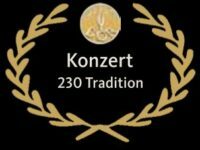 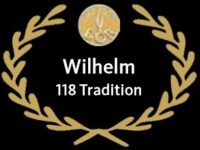 The numerous awards provide proof that the quality of Schimmel instruments is universally acclaimed by experts. 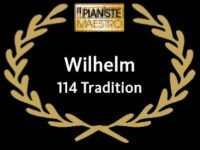 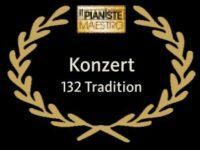 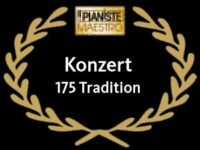 For this reason we are exceptionally proud that our grand pianos receive good marks in the traditional instrument tests carried out by the major musical periodicals in France.